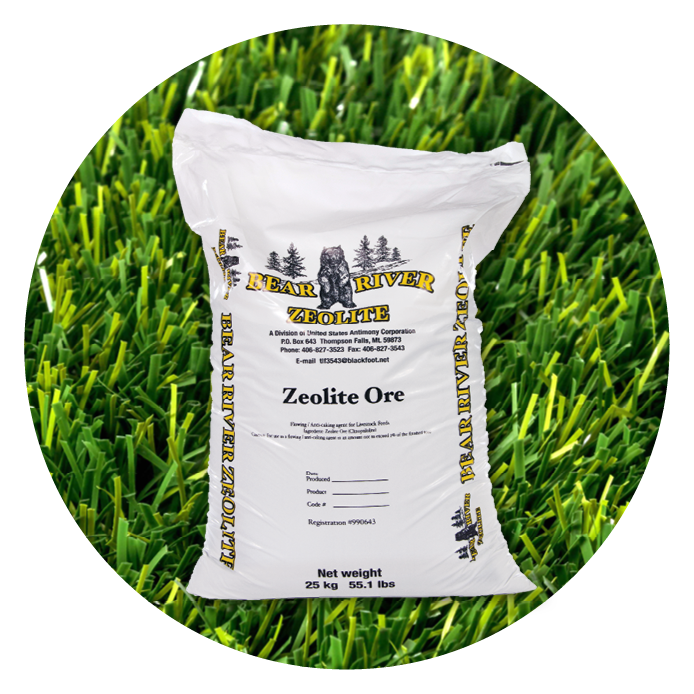 LET YOUR DOG ROAM FREE IN A YARD THEY WON'T DESTROY WITH THEIR PEE! EASY TO MAINTAIN, CLEAN & INSTALL. 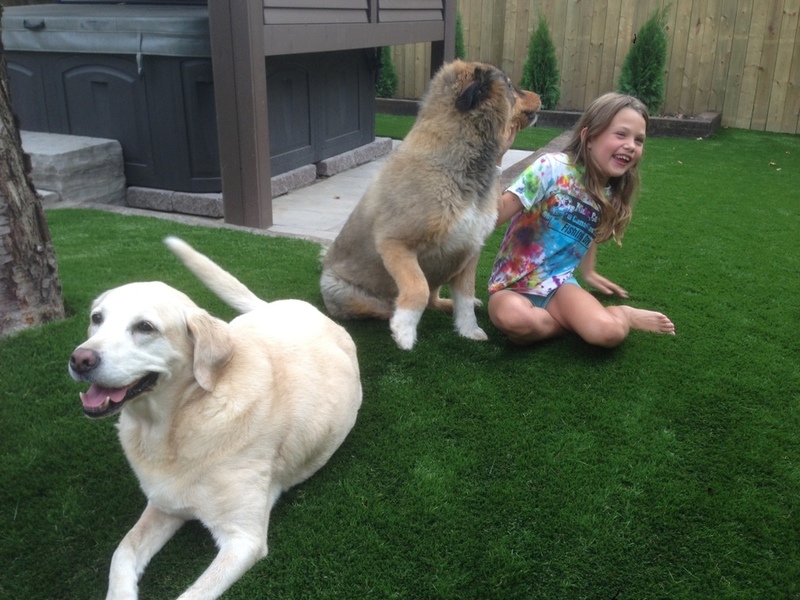 OUR SYNTHETIC TURF IS PERFECT FOR PETS! A pet installation is unique. There is no doubt Synthetic grass will beautify your home, but the most important aspect of this type of installation is the performance. Unlike many synthetic grass companies, Rymar understands that pets can be hard on your lawn and this system was designed to meet the needs of pet owners. Where multiple active dogs reside and play, the Rymar Pet Pro System is exactly what you need. All of the products in our system have been tested and are safe not only for your pet, but also the environment and most importantly, you and your family. Corey and his staff were fantastic to work with . . . Once the date was set the crew arrived on time and worked hard all day . . . they finished the project ahead of schedule and without any fuss at all. A harder working crew I have never seen!